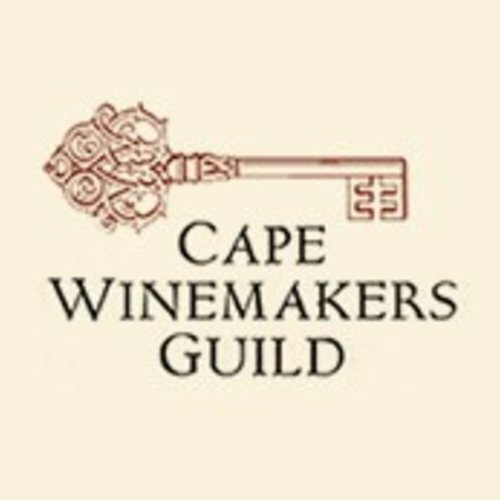 Cape Winemakers Guild - eWine-Your partner for good wines! Innovation, benchmarking and the sharing of knowledge spanning over thirty two years of winemaking excellence, is the proud accomplishment of the Cape Winemakers Guild. The Guild, an association of some of South Africa’s finest winemakers, has evolved into a body of 45 members who jointly represent the pinnacle of South African wine achievement. This year, the members of the Guild celebrate their 30th Auction – a showcase of rare and unique wines produced by some of South Africa’s leading winemakers.